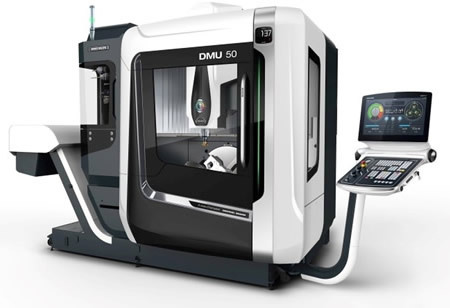 DMG MORI as a leading German / Japanese manufacturer are known for providing high-end, quality CNC lathes, machining centers, state of the art 5-axis machines, Turn & Mill and Mill & Turn as well as Ultrasonic & Laser technology. 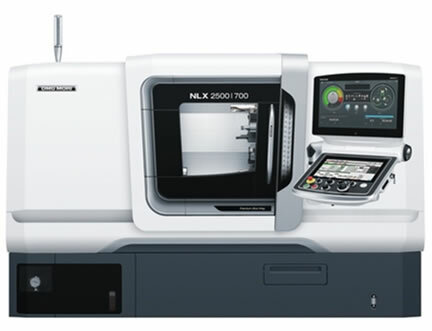 When it comes to economical turning & milling products, DMG MORI offers its CLX & CMX series. We are also offering innovative machine technologies, expert services and application software that is tailor made to the market demands. DMG MORI Middle East is a subsidiary of DMG MORI Group in the Middle East Region, is successfully fulfilling the increased customer demands with sales and services in the Gulf Region, from first hand, since 2008. 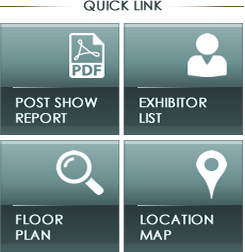 DMG MORI Middle East is responsible for the complete sales and after sales services of the entire product range in Middle East Region. With detailed services, including application, technical management & operations support DMG MORI Middle East provides total solutions for any customer need.